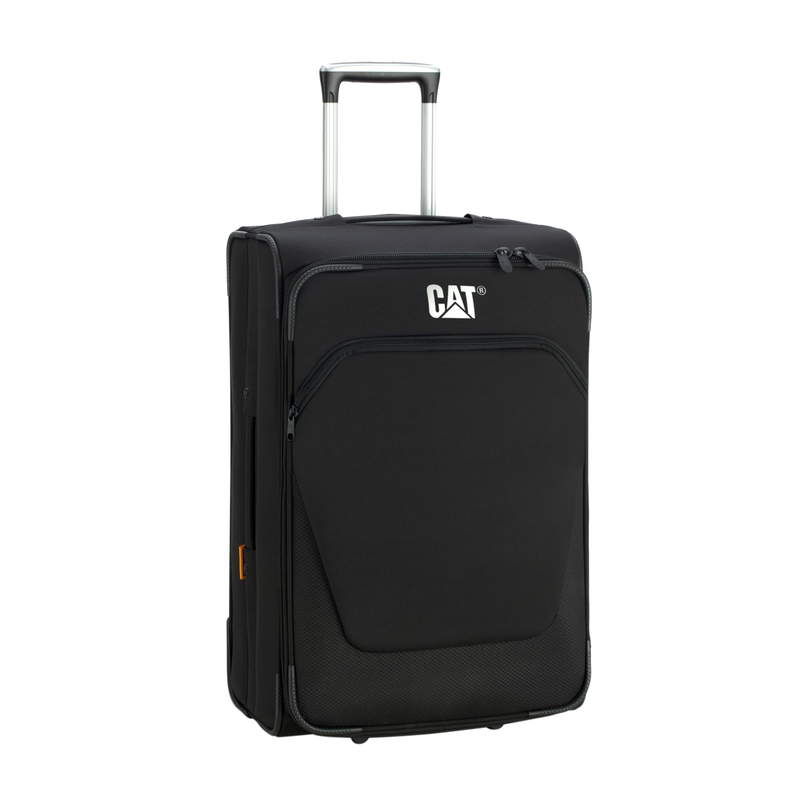 Strong and durable yet lightweight 24" Trolley for business travelers. Besides the main compartment with Internal compression straps, It has a front zipped pocket, and silent traction wheels. Also Available in Cabin (20 inches), and 28 inches Size.